Location: 34 Fosterbrook, Stillorgan Road, Blackrock, Co. Dublin, Ireland. Description: Superb 4 bedroom semi detached house with study and conservatory. Finnegan Menton are pleased to present this superb 4 bedroom semi detached house with study and conservatory. This family residence is in walk-in condition with a brand new kitchen, new bathroom suites, new carpets, and completely repainted throughout. 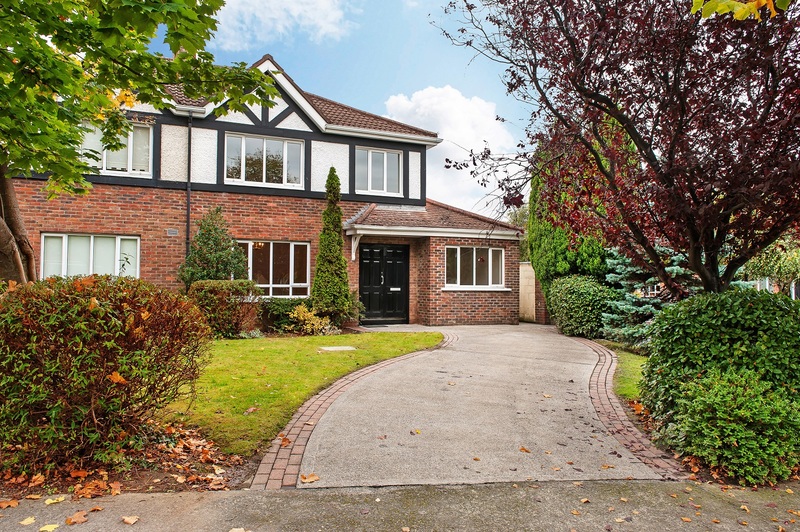 Fosterbrook is an ever popular residential neighbourhood of Tudor Style family homes just off the Stillorgan Road (N11) and beside Radisson Blu St. Helen's Hotel. Bright spacious accommodation extending to c.141sq.m. / c.1,520sq.ft. includes Living room, Dining room, Study, Kitchen, Utility, 4 bedrooms and 3 luxury bathrooms. No. 34 Fosterbrook has been maintained and tastefully presented in neutral colours and comes to the market in exceptional order. 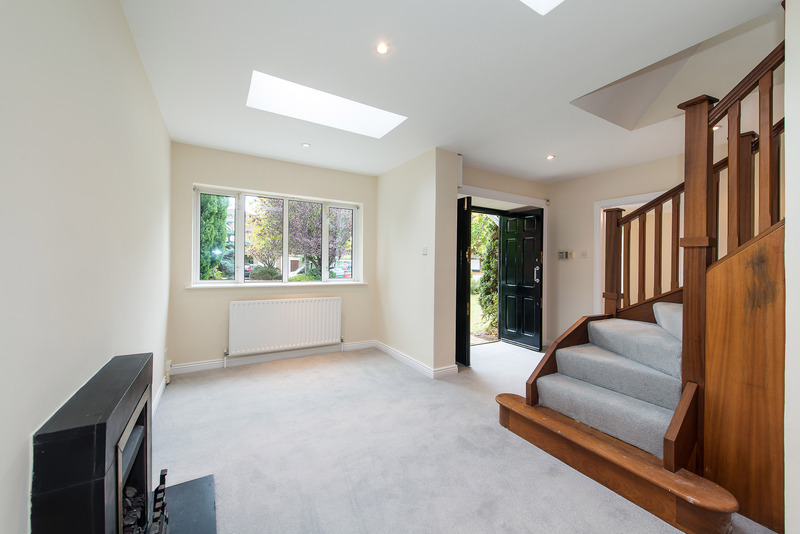 Upon entering this impressive home, you are greeted by an entrance porch, which leads through to a bright, and spacious entrance hall. To the left, lies a large Living room with a fireplace with cast iron inset and gas fire, a set of double doors leads through to a large Dining room. To the right there is an open plan Study. 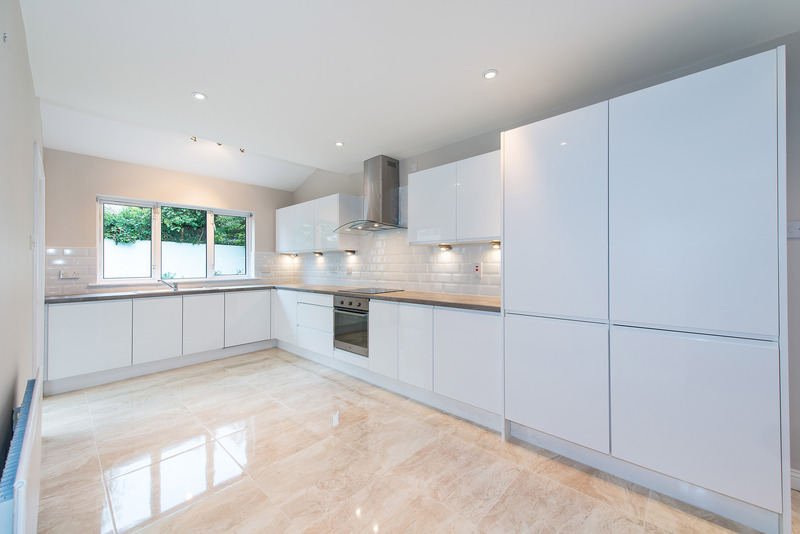 The kitchen is fitted with a new white high gloss fitted kitchen with wall and floor units and there is access to the conservatory, also at this level is a utility room and guest wc. Upstairs there are 4 bedrooms (master ensuite), a large family bathroom and are three large double bedrooms while the fourth is a generous single room. Good size attic suitable for conversion. (subject to Planning Permission). Planning was granted for a two storey extension over the existing study and a two storey extension to the rear in 2000. 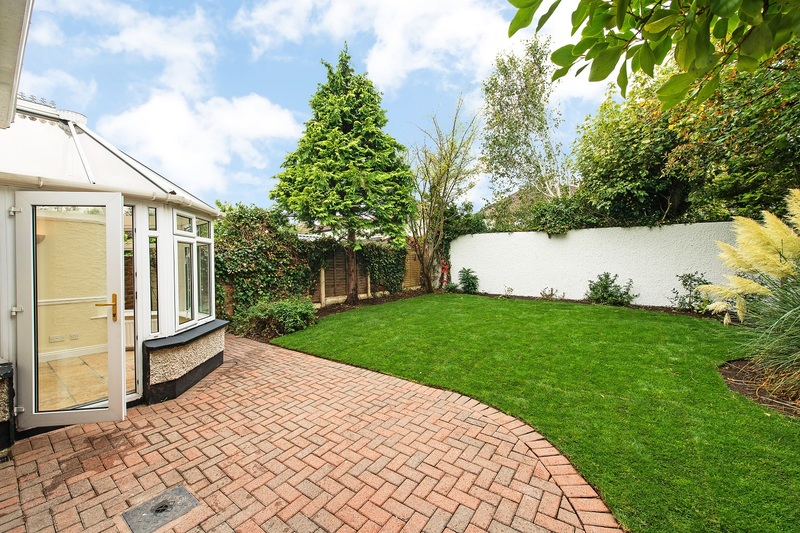 Outside there is a well planted front garden with off-street parking for two cars while to the rear there is a delightful westerly facing lawned garden with new grass turf with herbaceous borders and well screened by mature hedging and trees. 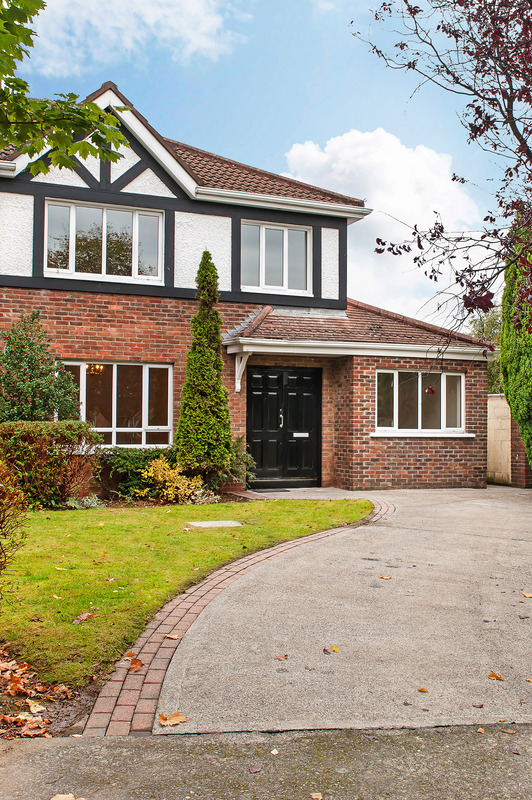 Situated in the heart of Booterstown the convenience of the location cannot be overstated. 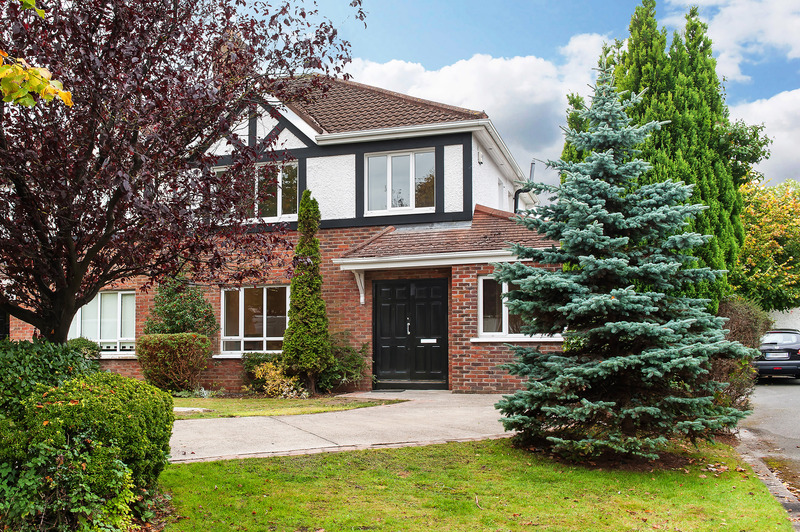 Fosterbrook is between the Stillorgan Road and the Rock Road with local shopping on Woodbine Road and Mount Merrion. 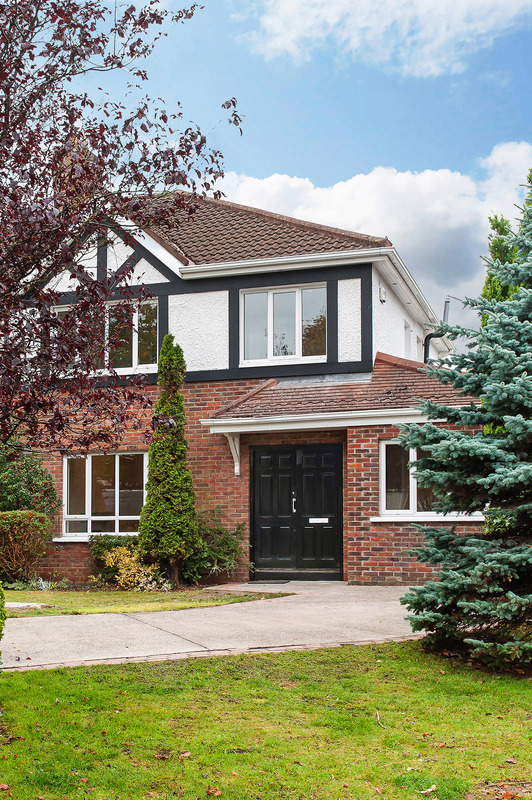 The Merrion Shopping Centre, Blackrock, Donnybrook and Stillorgan Villages are within a short drive and access to the M50 and Dundrum Shopping Centre is also just a short drive up Fosters Avenue. Many of Dublin's premier schools are close by including St. Andrew's, Mount Anville, The Teresian School, Blackrock College, St. Michaels and UCD Belfield. Recreational amenities are well supplied with UCD sports grounds, Elm Park Golf Club and Booterstown Bird Sanctuary for leisurely walks. 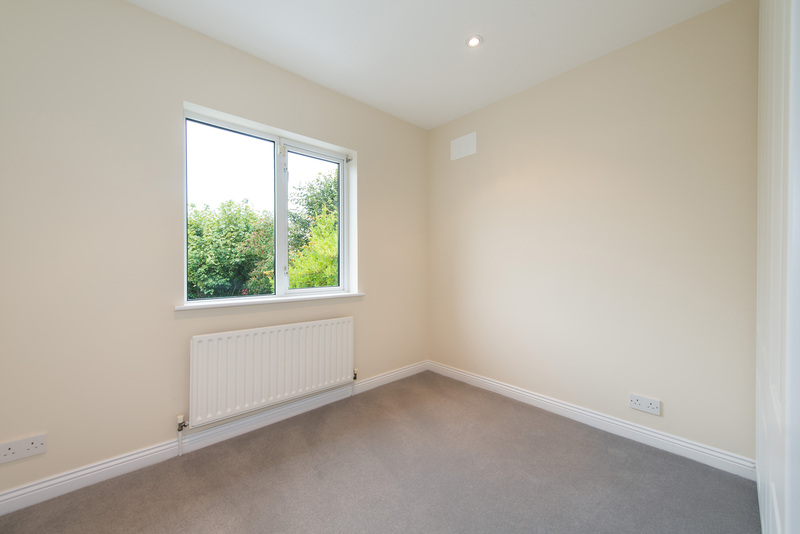 The area is well served by public transport, with an excellent supply of bus routes on the QBC, not to mention the DART station in Booterstown within a short stroll. Alarm point, telephone point, new carpet. Understairs, new sanitary ware to include wc and whb, floor tiled. Open plan room off the entrance hall, gas fireplace, tv point, velux roof lights, new carpet. tv and telephone point. 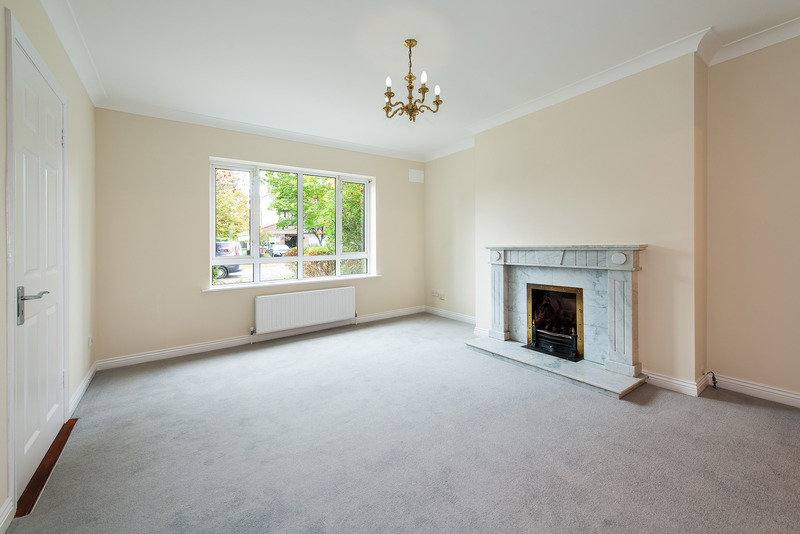 marble fireplace with gas fire inset, coving, new carpet, tv point, double doors to dining room. New luxury high gloss white kitchen with all integrated electric appliances included in sale to include Whirlpool cooker, hob and stainless steel extractor fan, Whirlpool fridge freezer, Whirlpool dishwasher, wall and floor units with plenty of good storage presses, recessed lighting, telephone points, complete splashback counter tiling and large high quality tiled floor. Tiled floor, telephone point, double doors to garden, automated velux window, double doors to kitchen. New fitted high gloss utility units including splashback, wall & high quality large floor tiles. Single bedroom, recessed lighting, new carpet. 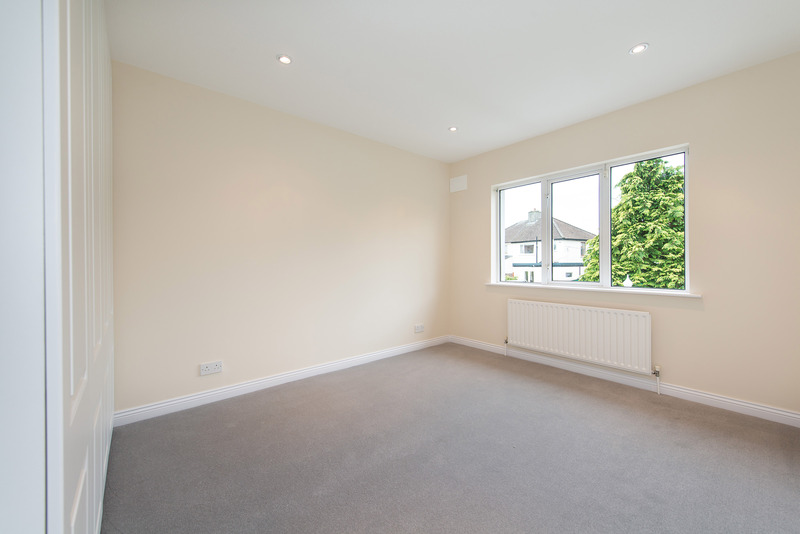 Large double bedroom, new fitted wardrobes, recessed lighting, new carpet. High quality white bathroom suite comprising of wc, whb, with built in storage press, shower unit with Kristal chrome and glass shower door, large rain forest shower head, shaving light, high quality splashback wall and floor tiling. Double bedroom, new carpet. 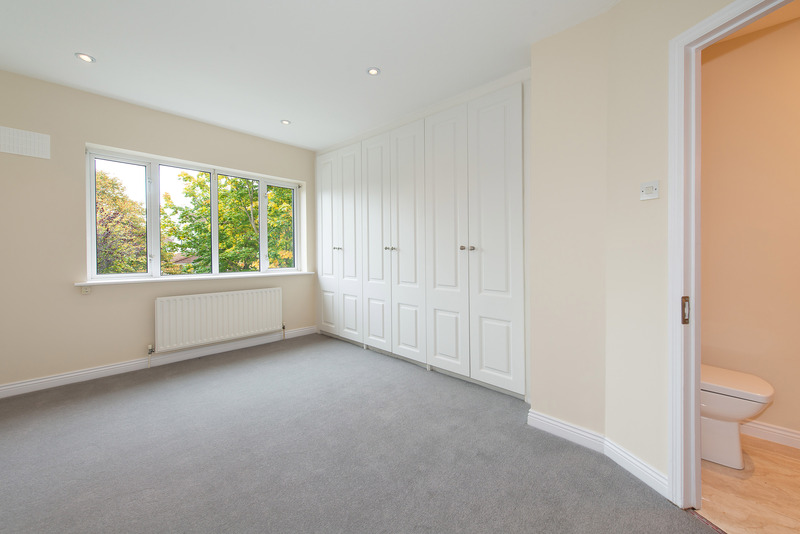 Fitted wardrobe, recessed lighting. New luxury white bathroom suite comprising bath, wc, whb, with built in storage press, rain forest shower head and mixer valve and separate shower hose, glass bath screen, high quality wall & floor tiling. 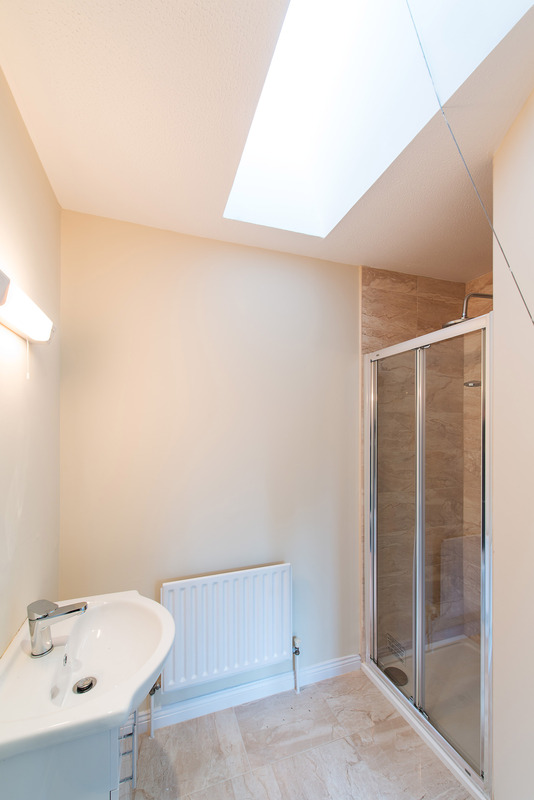 Telephone point, hotpress with insulated tank and shelving, attic hatch, recessed lighting, side window. 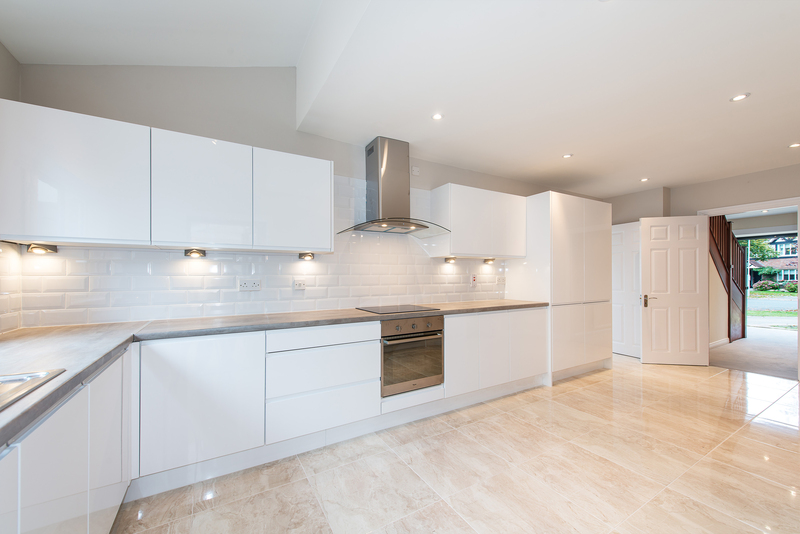 - New kitchen with integrated appliances and soft close doors. 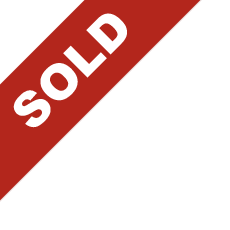 - Gas fired central heating (brand new gas boiler). 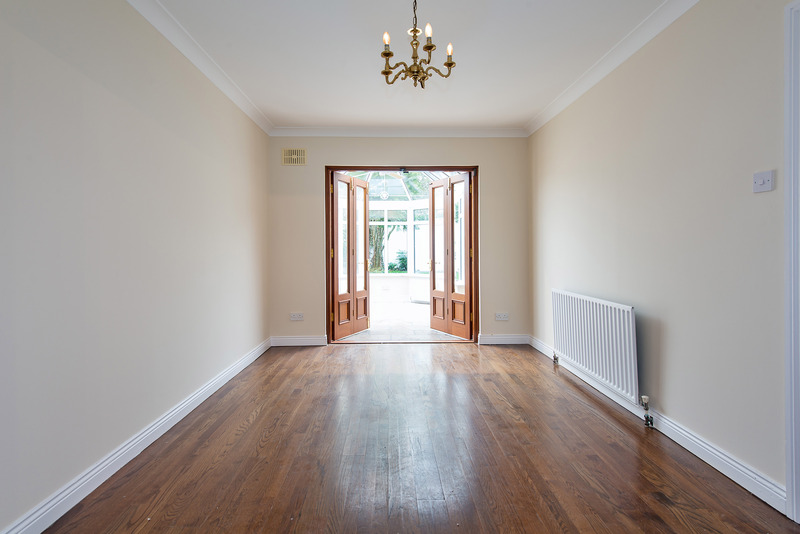 - Fantastic Booterstown & Blackrock location. - New high quality carpets. 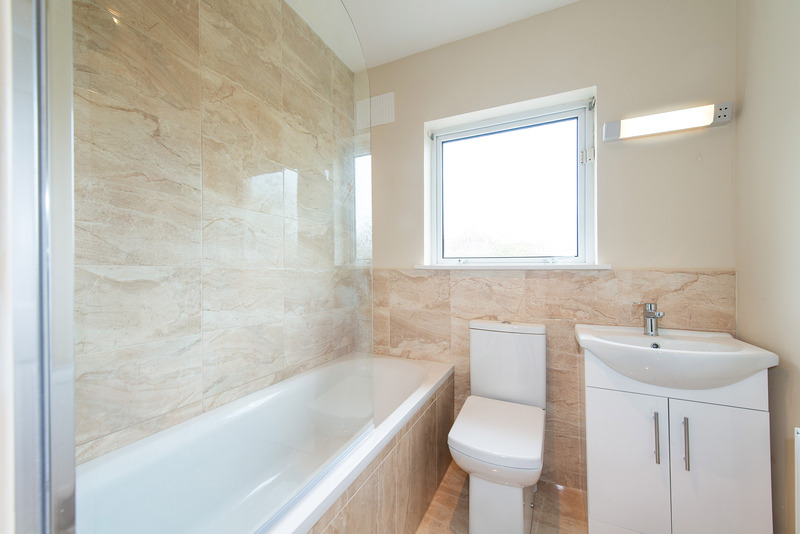 - New bathroom suites & tiling. - Excellent public transport links on N11. - Good size attic suitable for conversion. (subject to Planning Permission). - House fully renovated to excellent standard throughout. - Planning was granted for a two storey extension over the existing study and a two storey extension to the rear in 2000. 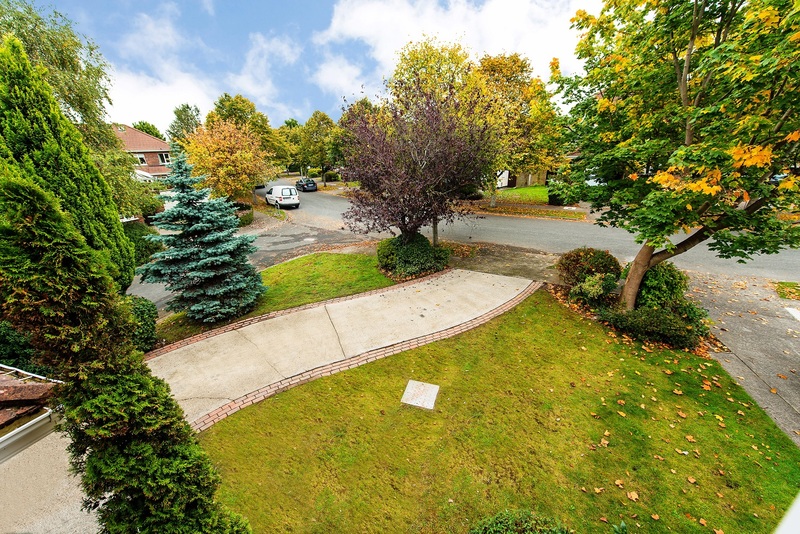 - Large driveway with off street parking for 2 cars. - Corner house with generous mature garden. - Generous 4 bedroom semi detached family residence. - Extending to c.141sq.m. / c.1,520sq.ft. - DART & QBC within easy reach. - Double glazed windows with all new locks. Completely landscaped with new grass turf lawn put down in rear garden. Going out of town on the Stillorgan Dual carriage way take the slip road for UCD but take the left that brings you into the Montrose Hotel and proceed straight to the end of the road and take a left before the traffic lights which brings you into Fosterbrook. Proceed into the estate and take the third left signposted Fosterbrook. A Finnegan Menton board will identify the property. Management Company: Fosterbrook Management Company Ltd.
Management Charge: €275 per annum (maintaining front gardens and communal areas).